The utterly charming Ms Waterland. More power to her elbow, as we used to say. This article (the link is at the end) is beautiful. The person who wrote this article is beautiful. 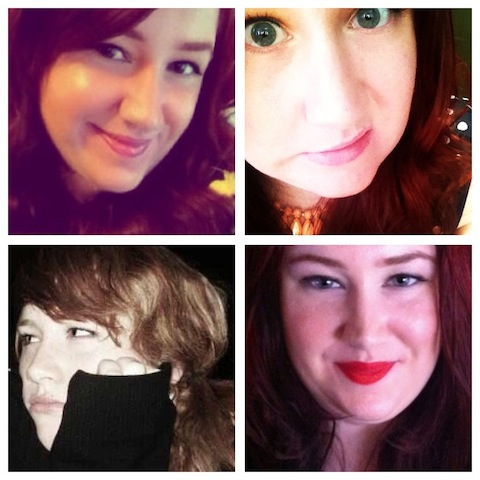 Read this article if you’re fat. Better still, read it if you’re not. Definitely read it if you’re a woman. I know that’s at least half of you lot out there, so I expect lots of people to click on the link below. 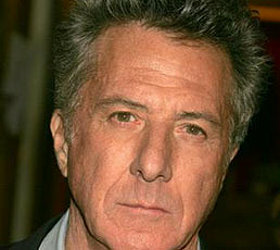 I have always been in awe of Dustin Hoffman – he strikes me as one of my top ten dinner party guests. I have now added Rosie Waterland to that list. Do yourself a favour. This sort of writing deserves the widest possible audience. Dustin Hoffman made me cry today.